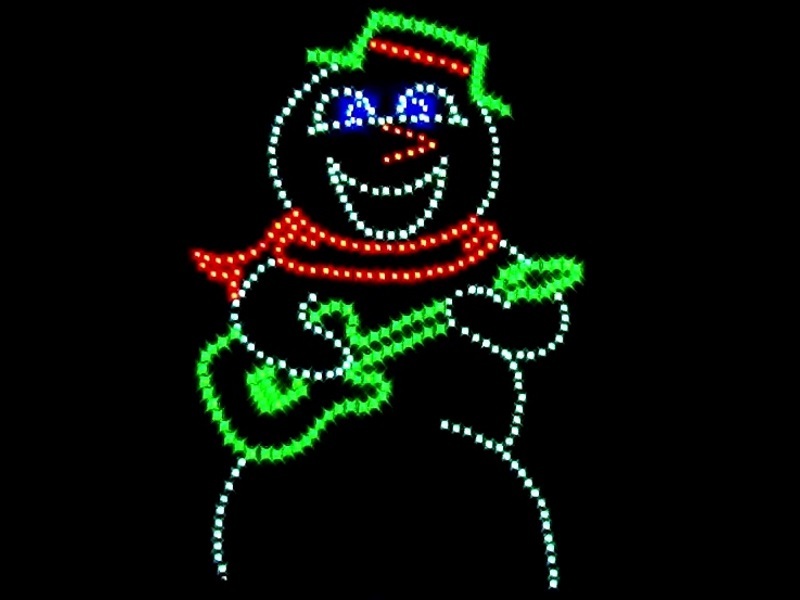 A Canopy Light Show set to music creates an awe-inspiring display that is sure to attract large audiences. 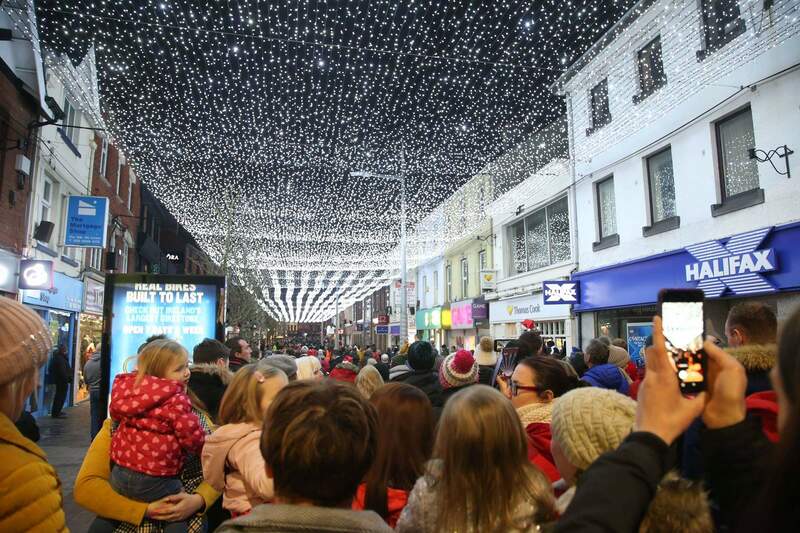 Ideal for High Streets and Shopping Centres. They can also be used on a smaller scale in Pubs, Clubs, Restaurants and Garden Centres, etc. Light Shows can be used to effectively to tell a story. Adding singing and talking characters can really bring a display alive. 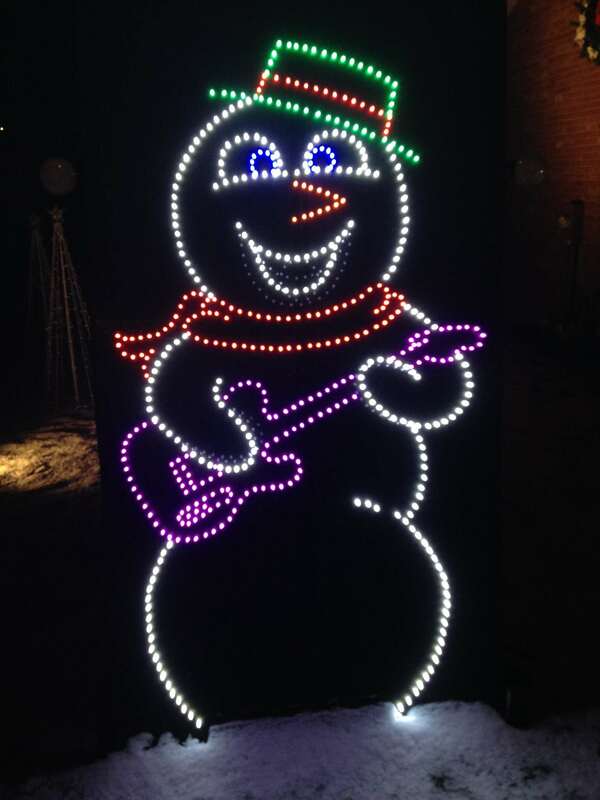 Perfect for Christmas, Halloween or any event at Children’s attractions, Farm Parks, etc. Using Modern Lighting and Light Shows on Store Entrances or In-store features will attract and entice customers into your Store or Centre. 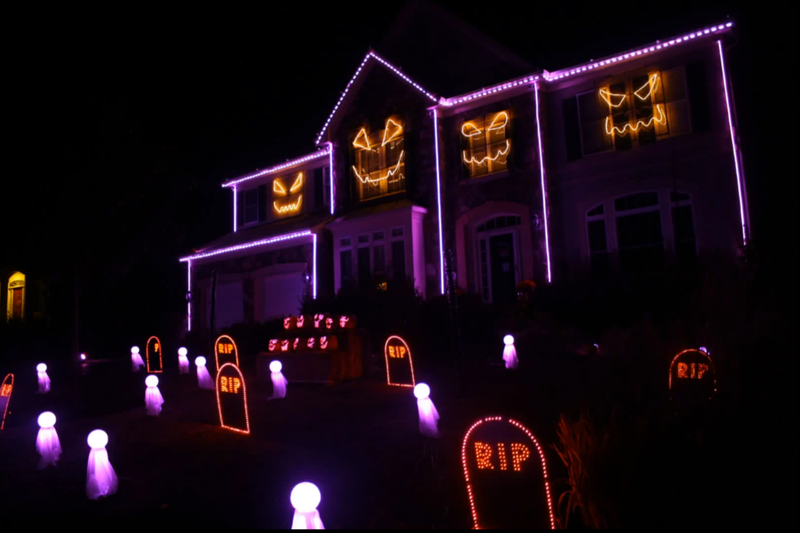 Using a Halloween Light Show will create a major atmospheric attraction at any Halloween themed Event. Ideal for autumn half-term events at Historic Houses and Tourist Attractions, etc. 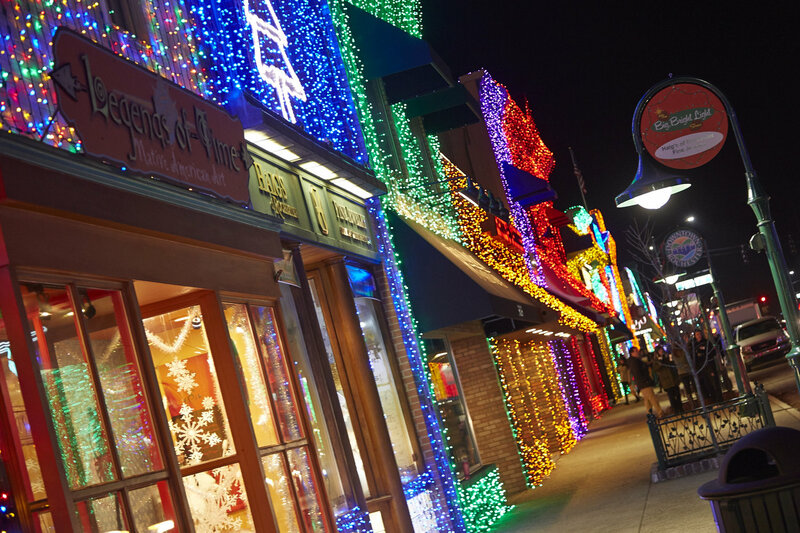 Christmas Light Shows create a magical atmosphere and get communities into the Holiday Spirit. 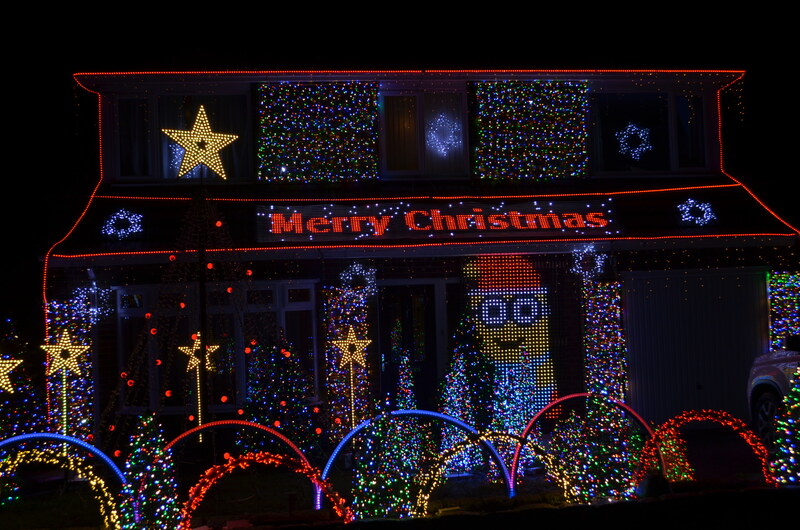 Such displays often become the talk of the town and get neighbours, drivers, and families turning their heads whilst raising money for charity. 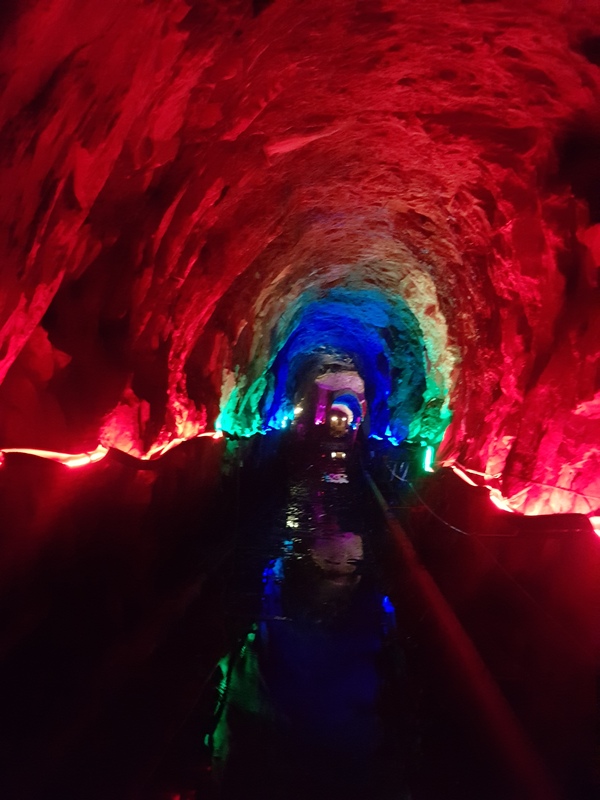 Effective use of lighting helps create ambiance in atmospheric environments such as Caves. Lighting can also be used as part of a show to help tell a story or set the scene for the next part of the attraction. We are based in Hampshire in the UK. © 2019 syncrolight.co.uk . All Rights Reserved.